Laura May Culver MSW, RSW, MA is an author, parent, social worker, Life and Business Coach, Motivational speaker and creator of power of The Joy Journal©. She holds a Master of Social Work with twenty years clinical experience and a Master of Arts in Culture and Spirituality (MA). Although Laura May enjoys traditional therapeutic work with clients, she has a true entrepreneurial spirit with a passion for personal growth which shines through in her coaching and workshop facilitation. 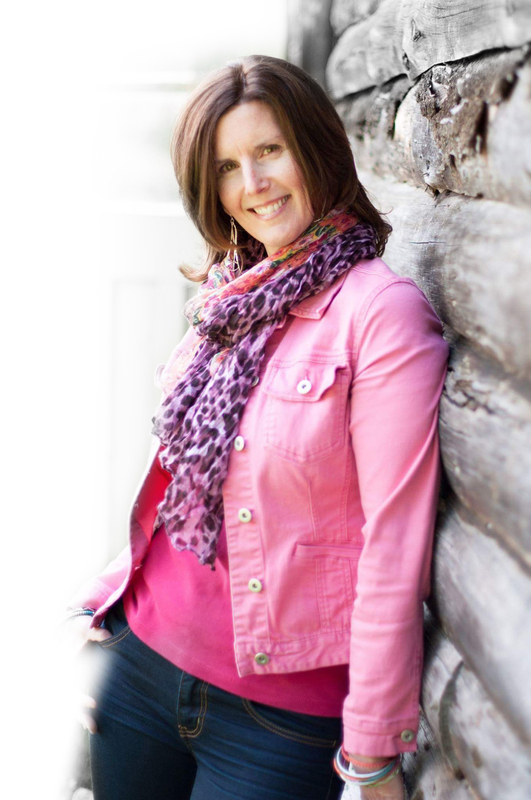 As the Owner and Founder of Knowself Services, Laura May loves the personal exploration possibilities that Speaking, Coaching and Consulting offers to others. Enthusiastic and optimistic, she loves to motivate, Inspire and empower others to live their very best Life. Laura May, meeting you was the best thing that ever happened to me. Your voice guides me everyday. I still have lots to improve on, but I have come so far. You helped make me become an amazing person.